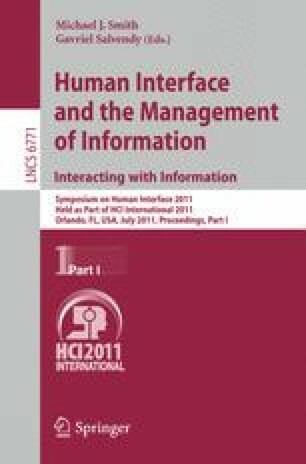 This research is being conducted to address the integration of cultural factors in interactive information system to enhance the reach of knowledge management to culturally heterogeneous user. In this context, we introduced a knowledge management framework. This method will help researchers to understand how different cultures view similar concepts. The result and analysis we expected in this research is intended to guideline to design knowledge management based cross-cultural interface. The result will increase usability enhancement and interaction patterns in interactive design.